Lycamobile Refer a Friend Programme will allow every active customer to refer someone to use the service and will be able to benefit from every successful referral. 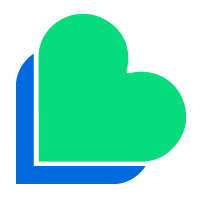 Referrer: means an active Lycamobile customer who refers Lycamobile to a new customer to use the services on a genuine interest. Referee: means a new Lycamobile customer who starts using the service by successfully topping up the account. You may either send an e-mail invitation to a Referee’s e-mail address or you may send a SIM card by post directly to a Referee’s postal address. If you order the SIM card directly to the Referee’s address, you must have their consent and have the right to access their details including e-mail address & delivery address. The Referee must be new to Lycamobile services and must have a genuine interest to continue to use the services by topping up their account/SIM, details below. Once a Referee has completed a top-up of their new SIM card, you will receive a text message confirming that the referral has been successful. Within 24 hours of receiving the above text message, you will receive the referral credit. You must enter the Referrer’s Lycamobile number and the country they live in, at the time of ordering a SIM card via the online SIM order page. E.g. https://www.lycamobile.dk/en/free-sim-request. Details passed on via other modes will not be accepted and the referral will not qualify as a successful referral. 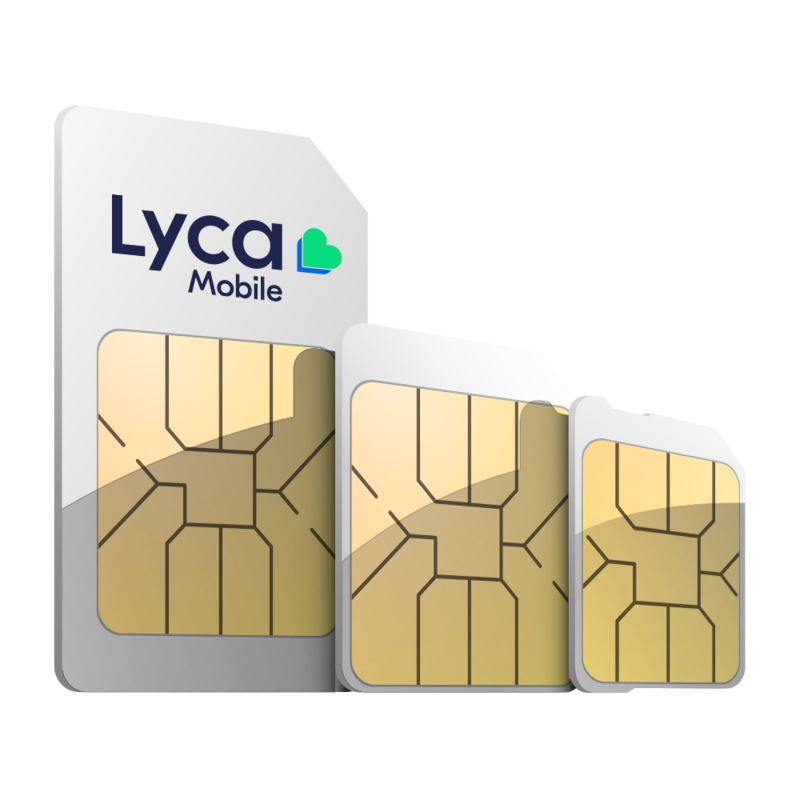 All SIM cards sent using this service will not include any credit unless they are purchased via the Lycamobile online SIM order process. SIM cards purchased from a retailer or received from any another campaign will not be eligible. All qualifying SIM cards will be delivered to the Referee’s address between 3 and 7 working days. However, delivery turnaround time cannot be guaranteed as other factors outside of our control, such as adverse weather conditions may affect the delivery. Lycamobile will not take responsibility for the loss or damage of the SIM cards. Once the delivery of your SIM card has been confirmed, the Referrer or the Referee will not be able to cancel or amend the order. Referrer must have an active lycamobile account & must remain as Lycamobile customer for a minimum of forty-five (45) calendar days from the date of service signup with Lycamobile in order to be eligible to claim the referral benefits and must have done a minimum top up of 100 kr, £10, 10€, $10, or 10 z?. After the Referee has completed a top up of their new Lycamobile SIM, Lycamobile will send the Referrer a text message confirming that the referral is successful Within 24 hours of receiving this text message, the Referrer will then be rewarded with the amount of credit as campaigned. Any referral until 28.02.2014 will qualify for earning Referral Credit. Any payment made for delivery charges does not qualify for claiming the referral benefits. The Referrer has a maximum of 30 days to redeem their Referral Credit from the day they receive the referral PIN. Once redeemed, the Referrer will have 30 days to use the Referral Credit. Any Referral credit can be used only be used in conjunction with your existing Lycamobile number and the benefits are neither non-transferable nor non-exchangeable. No cash alternatives or alternative credits will be given. In the event of misuse or dishonesty Lycamobile has the right to reject or to refuse the Referral credit or any other benefit Lycamobile reserves the right to void any referrals or Referral Credit if it suspects, in its sole discretion, that: any Referrer or Referee does not meet the programme criteria, has engaged in a fraudulent activation or, has violated any of these terms and Conditions, or Lycamobile’ s standard prepaid mobile service terms and conditions. Lycamobile may end the program or change any of the terms and conditions. Lycamobile will notify you in advance by updating this page at least 30 days before the change. Order calling the number 1632. © 2019 Lycamobile. All Rights Reserved. +351 Forgot Number Please enter the same mobile number for which you are going to buy Top-Up. Forgot Password?